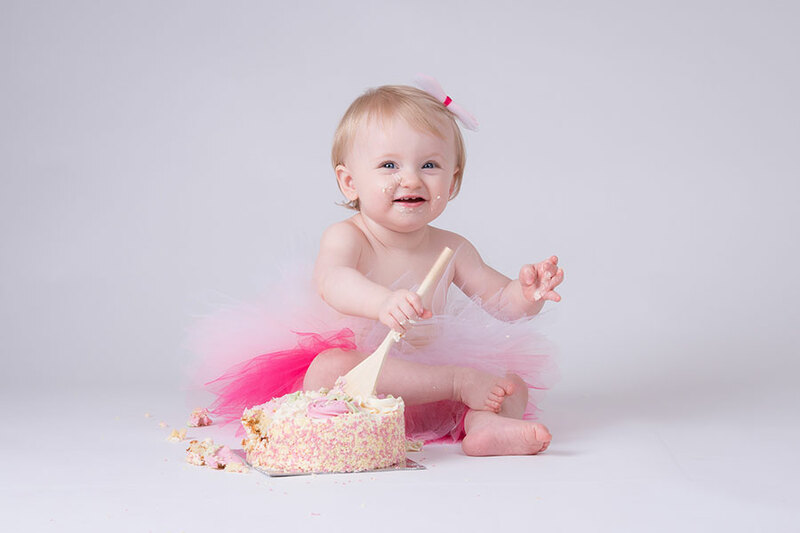 Who doesn’t love cake! 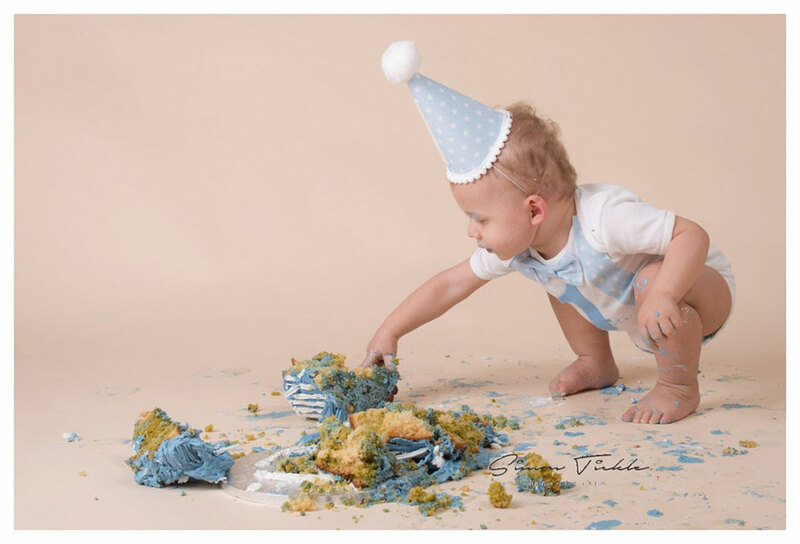 In my opinion, there’s no better way to celebrate a birthday milestone than with a cake smash. 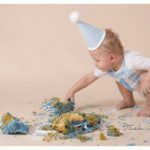 Generally, a cake smash photo shoot is captured in the run up to a child’s first birthday although I am happy to photograph a cake smash with children aged up to four years. 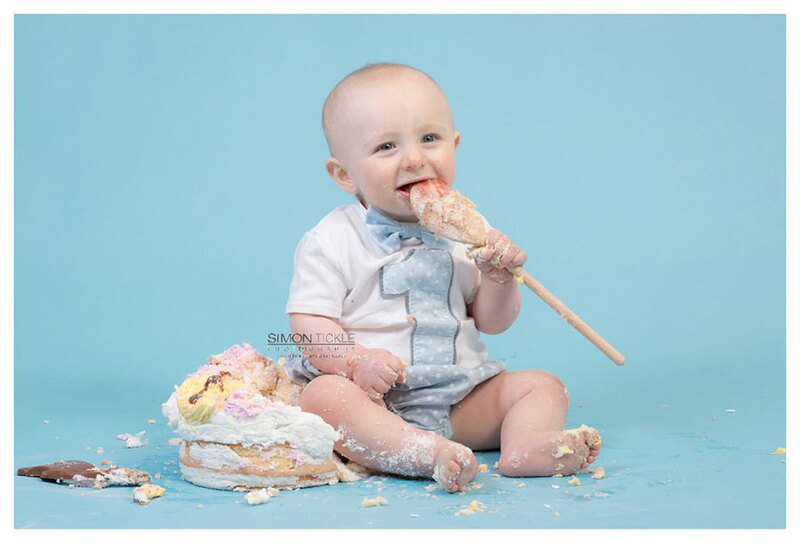 I like to start each cake smash photo shoot with a ‘cake free’ mini session so you may wish to bring along a seperate outfit for this. 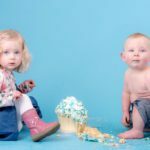 My cake smash sessions are lots of fun, and as with all my photography sessions, can be personalised to the individual child. I have a range of outfits which you are able to use for your session, or you are more than welcome to bring your own. 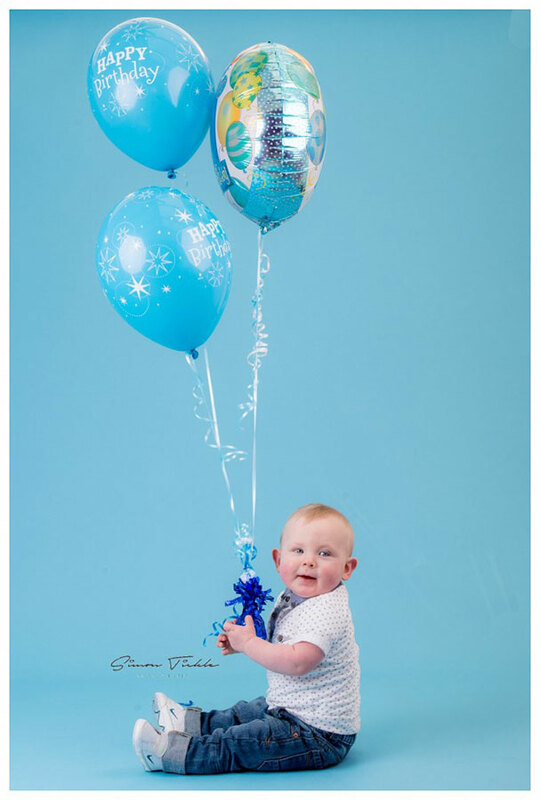 Many of my customers like to order a personalised outfit especially for the session. If this is something you are considering then I would recommend avoiding anything with very bold patterns or obvious logos. For reasons of health and safety I always ask that parents provide a suitable cake. You are more than welcome to bring along any cake you wish and store bought cakes are fine! 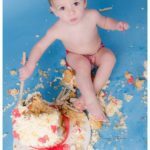 However, based on my experience photographing cake smashes, here’s three tips to help you choose the most suitable cake. 1. Choose a cake with a plain sponge and not a chocolate one. These tend to look better once the cake has been smashed and smeared. 2. If possible, choose a cake with a soft buttercream icing rather than rolled fondant icing on the top of the cake. This is much easier for a child to smash through and make a mess with! 3. Please try to avoid any cakes which have a lot of red icing or red decorations on them. Once they have been smashed, the red starts to run and look like blood! WHERE WILL MY CAKE SMASH TAKE PLACE? 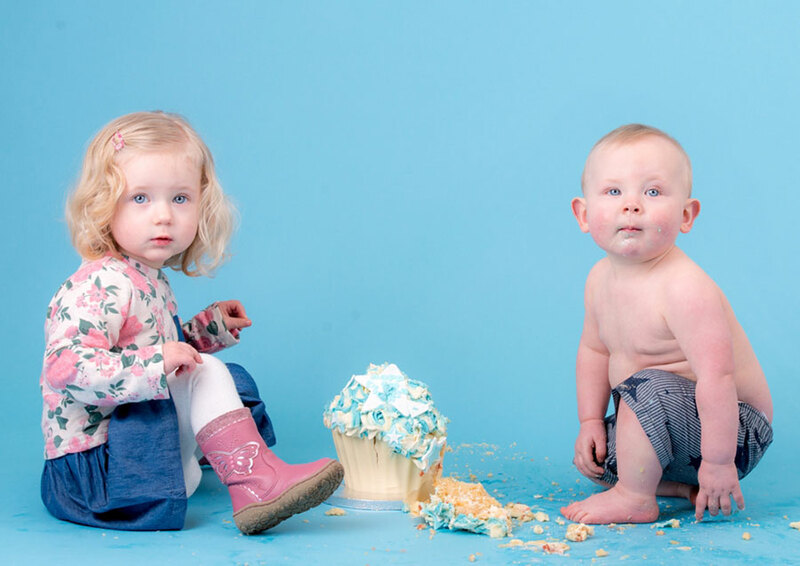 I tend to photograph all my cake smash photo shoots at my local village hall. This is based in Rainworth, Mansfield. It has plenty of space to make as much mess as you like, and a baby change facility to clean up afterwards! 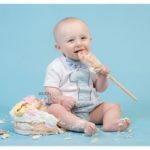 WHAT HAPPENS AFTER MY CAKE SMASH? 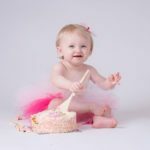 Following your cake smash session, I will spend time reviewing the images and carefully editing them to make sure they are perfect! 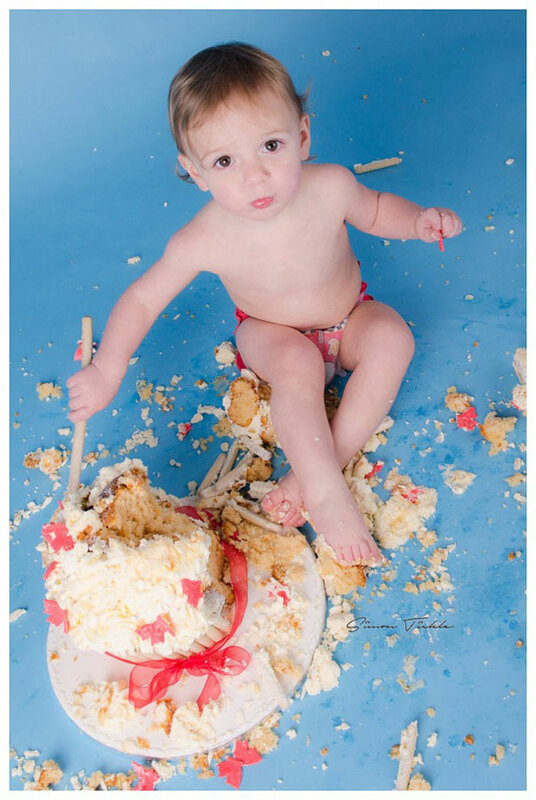 Usually around a week after the photo shoot, I’ll send you a link to access your cake smash images online. I try to keep cake smash pricing simple and transparent. I charge £149 which includes everything except the cake. 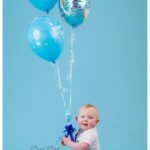 Specifically, this fee includes upto an hours photography, a cake free mini session, baloons and ‘my child’ poster for you to keep, and all the finished, edited images as high resolution files via download.